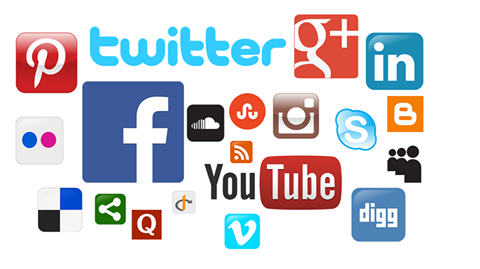 The National Information and Communications Technology Authority, NICTA is taking steps towards addressing the gross misuse and abuse of social media in Papua New Guinea. Chief Executive Officer Charles Punaha says this will involve print media advertisements, outlining Criminal offences relating to the new Cybercrime Code Act 2016 among others. "Currently NICTA does not have any specific powers to order an ICT service provider to block off a website. "This responsibility has to be given to the police department and other law enforcement agencies. "NICTA will assist in the event that the aggrieved person or a victim of an allegation makes a formal complaint with the police. "And because of the number of the numerous complaints that we are receiving, we have now decided to initiate a dialogue with the industry, and we are working towards developing an industry code of standards that will govern the use of ICT services, especially internet services.